Dr. Sandra Younan was born and raised in the West Rogers Park neighborhood on the North side of Chicago. Dr. Younan decided early in life that she wanted to be a dentist and pursued her studies in achieving that goal. She attended the University of Illinois at Chicago for her undergraduate and dental studies. 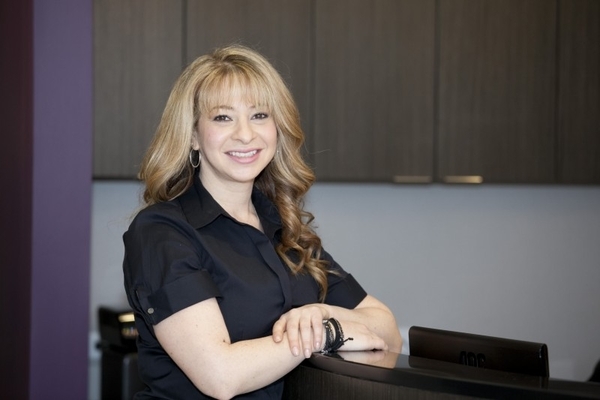 After completing dental school in 2003, Dr. Younan worked as an associate and continued by setting up her private practice in Riverwoods, lL. She is a member of ISDS, CDS, and ADA. She has training in E4D- crowns in a day, Implants, All-on-4 Full Mouth Rehabs, Refresh Smile, and Cosmetic procedures.